NICI-Mania Channel proudly presents your stay-home drama series weekdays every Monday to Friday, starring some of our most famous and adorable NICI toys! Catch all the laughs and tears of the Walker family in Brothers and Sisters Season 6. 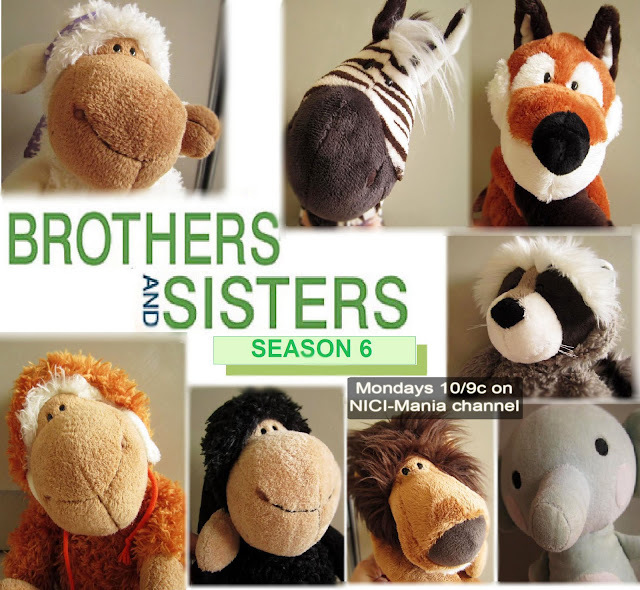 Starring NICI Lion , NICI Zebra, NICI Raccoon, NICI Fox, your favorite NICI Jolly Mah series sheep - Jolly Sheebo, Jolly Liselle, Jolly Ben and guest starring the dumb but cute Elephant plush toy! It's definitely the best season of Dexter you don't wanna miss! 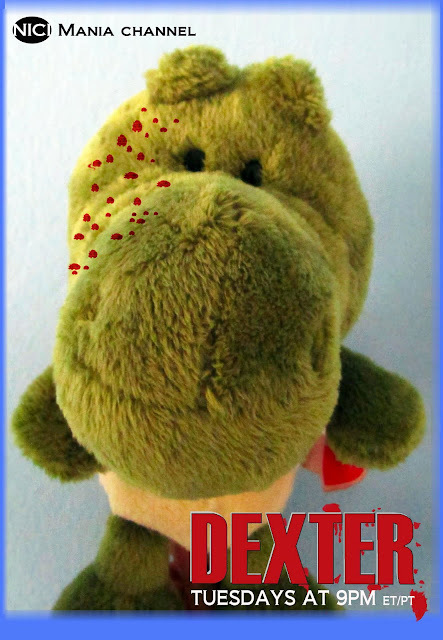 Casting a brand new lead actor, NICI Crocodile minily promises a Golden Globe winning performance. 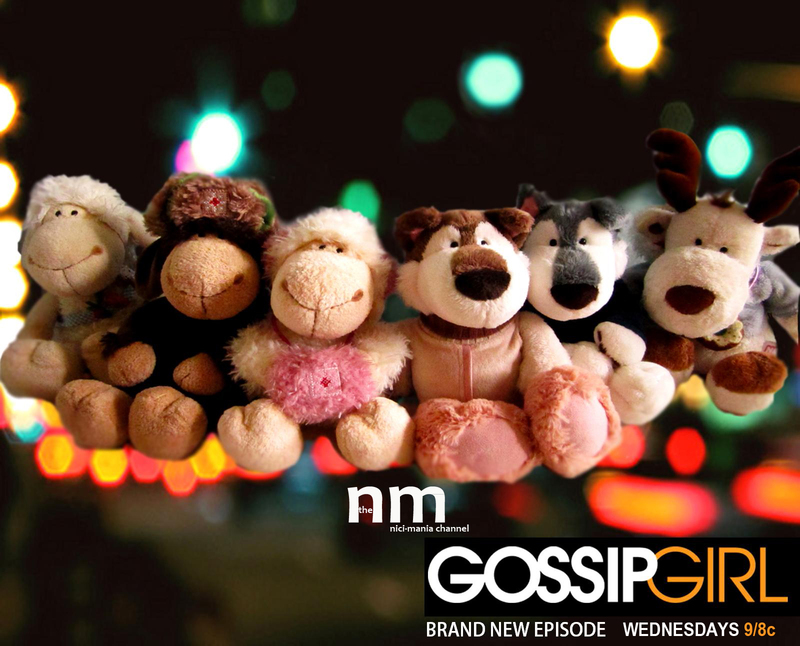 Your one and only source into the scandalous life of upper east side. Starring NICI Jolly Mah, Jolly Winter Sven & Svenja, Jack & Jill husky and snow reindeer. Who will draw the most media attention? 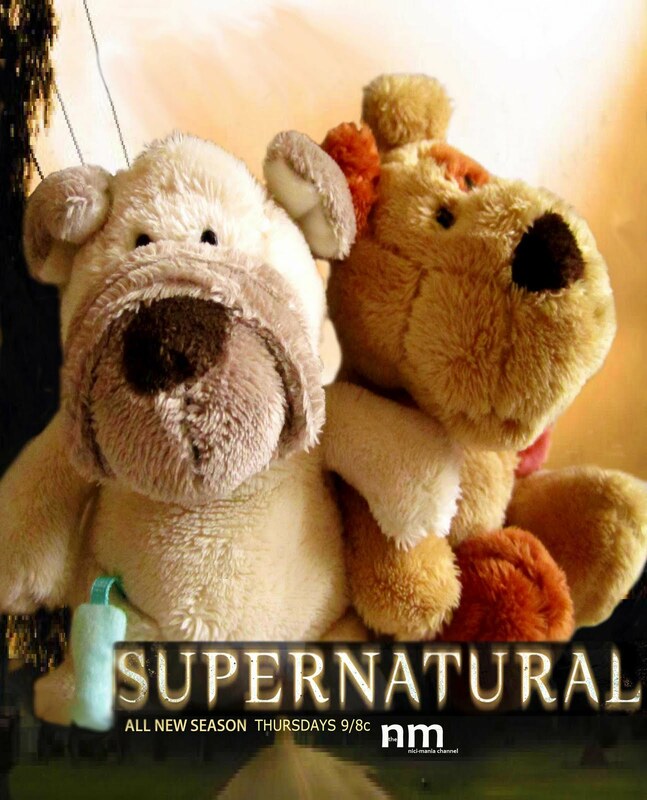 Yeah, Dean and Sam Winchester are back, bringing you more actions and paranormal stories! Sunshine + beach + sunglass + crimes... of course, in Miami style. 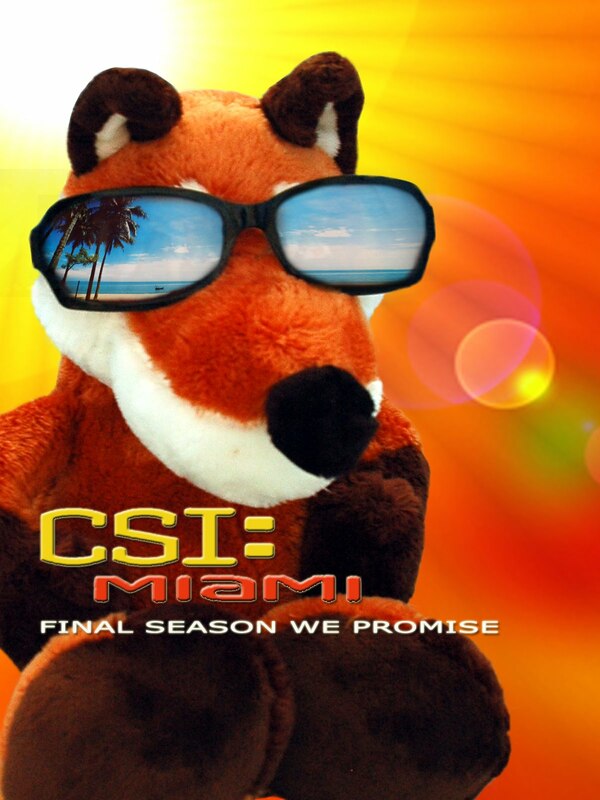 This is the final season of CSI Miami and it will be a blast! Starring our most savvy and charismatic Frederic Fox! People call him the NICI plush version of David Caruso. Would you want to know what is the finale of CSI Miami? Stay tuned to find out. I've just found your blog by searching for a nici keyring I lost last week. It belonged to my mom and I need to find another one like that, so I'm looking for it everywhere in the net. I was wondering, since you've so many nici beauties, that you may have the one I'm looking for and that you could be able to sell it (for much more than it's regular price, of course) or even change it for some other nici item, if that's better to you. Could I send you some pictures on it in order to see if you've got it? Anyway, if you don't want to sell / exchange, maybe you could let me know where could I look for it, since it's an old one (I bought it on 2007) and I don't find it anywhere. Many thanks in advance and congrats on your blog! @BeaWe can include How I Met Your Mother in our future drama series episodes. Thanks for the idea!! @maríaThanks for leaving your comment maria, we have replied through your email. Hahahaha!!!!! I love the pics, you've got an excellent creativity! 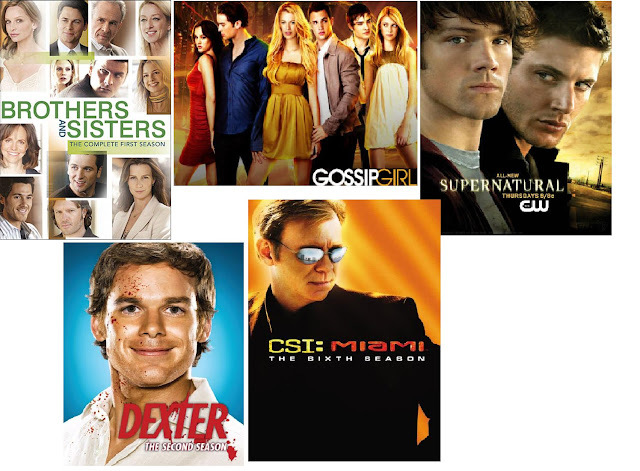 My favourite one is CSI, but the others are great too! @RaquelThank you Raquel, we are already preparing more for the second part! @AnonymousYes DBX, our guest star. But soon, NICI Elephant will be released and DBX could be replaced!